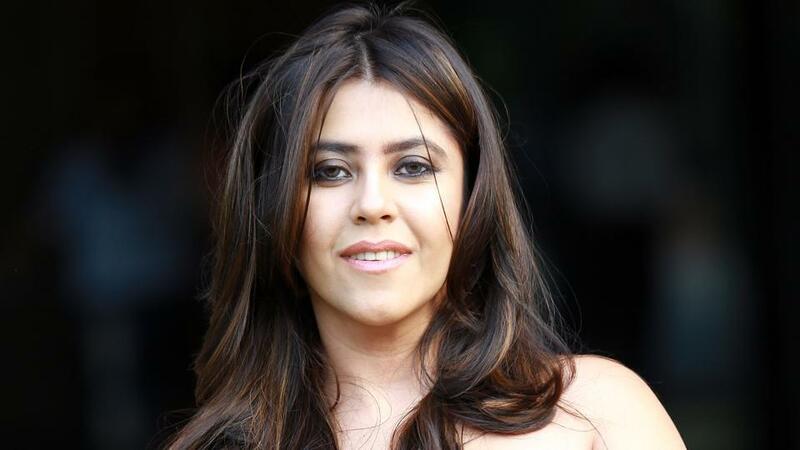 Ekta Kapoor is one of the most successful entrepreneurs and has produced a lot of successful shows and movies. 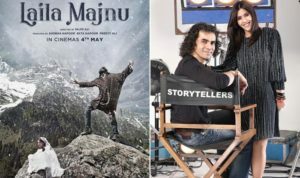 Ekta, who is promoting her home production ‘Laila Majnu’, said she would rather cast an unknown face in her project than have a star kid, who doesn’t fit the character. Ekta, who has launched some of the biggest TV stars like Smriti Irani, Prachi Desai and Mouni Roy, says she gets calls from influential people with requests to cast their kin but she only selects an actor on the basis of how good his or her audition goes. 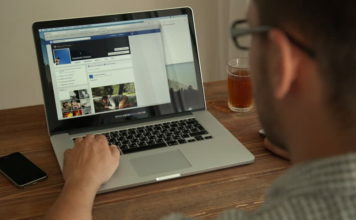 Ekta said, “Trust me I get calls from politicians, actors, friends and bureaucrats, who call for casting. My mom says ‘You don’t answer these calls and we have to bear the brunt.’ And I tell her that I can’t help, it’s my job.” She said that there is financial stress when she has to cast an outside but the stress is lesser than not being honest to her job. The producer shared her opinion on nepotism at the trailer launch of her upcoming production, Laila Majnu. 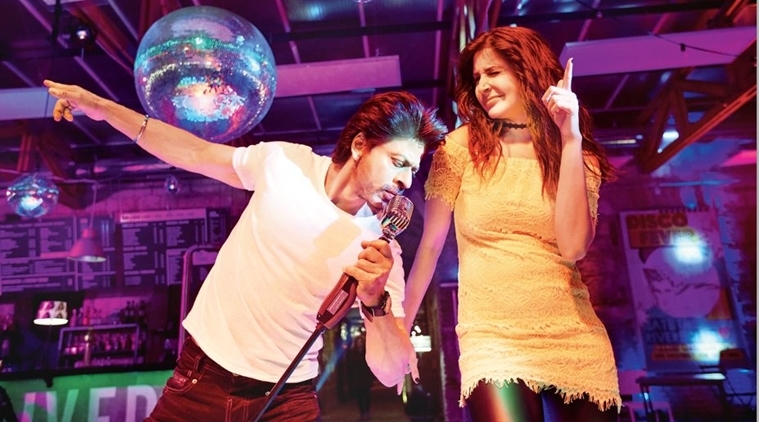 The film stars Avinash Tiwary and Tripti Dimri. 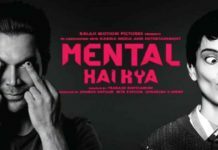 “If I felt that someone wasn’t good in the audition as Laila Majnu but they were Instagram stars or star kids then even if I would have sold the film, I wouldn’t have been satisfied. These two were the best in the audition. So, they got the role. “I don’t do nepotism. I don’t have a problem with it but I may take a different route. I might pick a route that’s not entirely business friendly. At the end, if a film doesn’t do well, I will make two shows so that the company doesn’t suffer but I will give it back (to the industry),” she said. 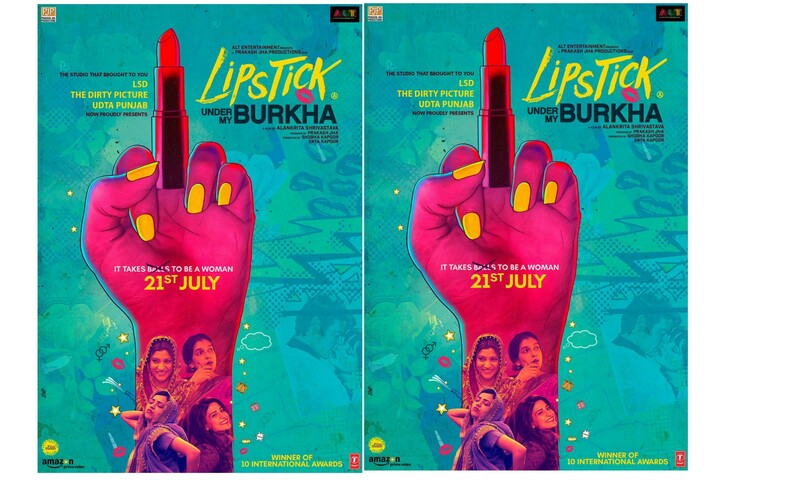 #Lipstick Rebellion : Celebs show middle fingers to patriarchy! 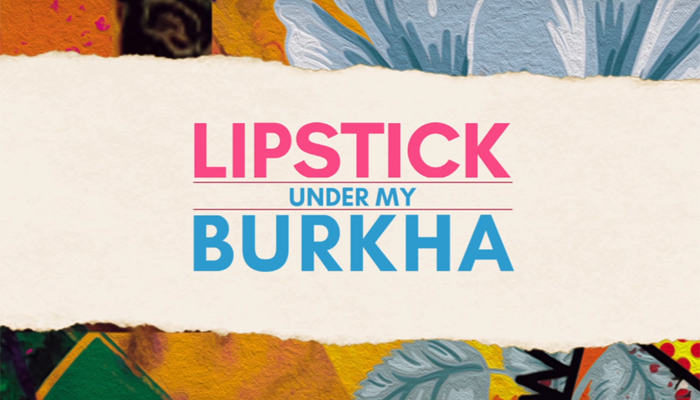 “Lipstick Under My Burkha” reveals new poster on Twitter! 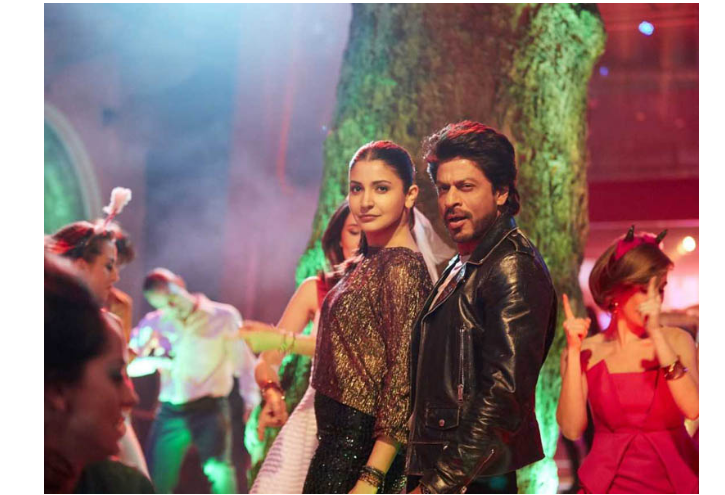 ‘Jab Harry Met Sejal’: Second song ‘Beech Beech Mein’ released!